The Science Fiction and Fantasy Writers of America has released a policy statement regarding sexual harassment, which you may find here. 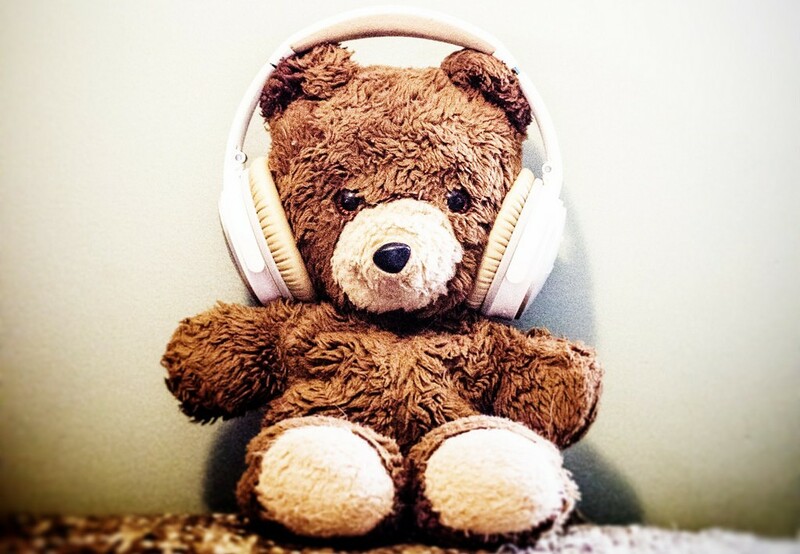 There are lots of different ways you can tell you’ve officially become a grown up. One of them for me was recognizing that not only didn’t I have the bandwidth, either time- or intelligence-wise, to do every single thing out there in the world, I didn’t have the desire, either. This was actually a thing for me, I should note; when I was younger, I did make the assumption that I should learn how to do everything — not in the survivalist “soon the apocalypse will come and I will have to be able to make jerky out of my neighbors with a knife I have made from rocks and then make a shelter from their bones” sort of way, but more in the “why shouldn’t I know how to do all this?” way. There are two ways of looking at this. One is in a defeatist sort of way, in that you’ve come to the realization that it really isn’t possible for you anymore, to paraphrase Neal Stephenson, to take ten years of your life to study super ninja arts and become a crime-fighting badass, and this means you’re not invincible and that probably one day you will die after all. The other way, which is the way I choose to look at it, is that you realize there are certain things you are good at, it makes sense for you to be good at them, and let other people be good at the things you are not — and not only that, but to appreciate the hell out of them for being so. Being a grown-up not only means recognizing that you can’t do everything, but also recognizing that the people who do everything else you do not are awesome, especially when what they do helps you do what you want to do. This comes up a lot these days in the world of publishing, and in the fact that it’s now more easily possible for someone who is genuinely motivated to do so to take control of every aspect of his or her path to publication, from writing the books to editing, designing the pages, art design, publishing, marketing and distribution. As a consequence of this there’s also now a number of people who appear to believe that if one can do all these jobs, one should do all these jobs, and are making something of a didactic political position of it. Well, you know, look. If it makes one happy to do all that work, then I say go and follow your joy. But leaving aside the practical issues involved, from a process standpoint I would hate it. Not only just because I am lazy, and doing everything is a lot of work, but also because I recognize that my core skills are in writing and (some) marketing, and everything else involved in making a book can be better done by other people who are so much better at the job, because in all the time I have spent focused on writing, they have spent all that time focused on their jobs. When they apply that knowledge and effort to my work, the end result is that my work is better than if I had just done it alone. 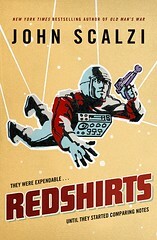 A practical example of that showed up here not too long ago when I showed off the cover for Redshirts, my upcoming novel. 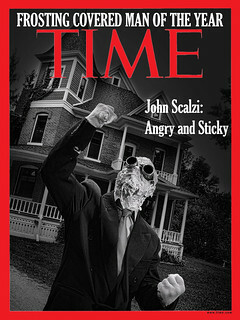 In addition to the final cover, I also presented three runner-up concepts for the cover. 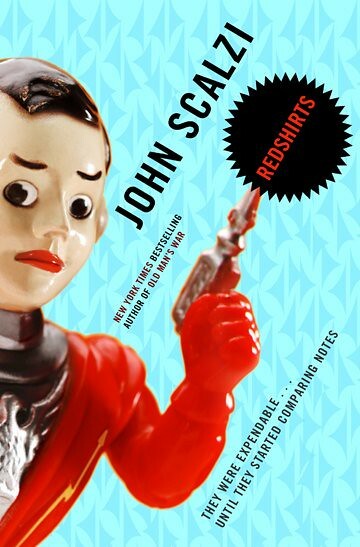 It’s instructive to me that even the rejected covers for Redshirts, whipped up by designer Peter Lutjen and art director Irene Gallo, are so much better than what I could design on my own, not only aesthetically but also as advertisements for the book. 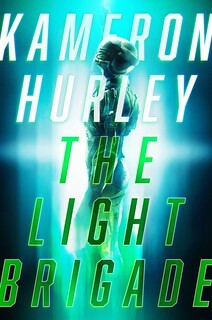 Why are these covers so good? Because this is what Peter and Irene do. And they’re doing it for my book. To the extent that people who don’t know of me give the book the time of day, it will be because of their competence in their field, just as, once they dig into the book, my competence will have to come into play. Publishing is an obvious example for me but it’s not the only one. We recently had a new water softener installed; it’s entirely possible that I could have installed it myself, armed with some tools and either a Time-Life book from the library or a handy-dandy Web page. But I went with the option of letting someone competent handle it, because then I know it’ll be installed right the first time by someone who’s installed dozens of them and knows everything about the process. As a result, I won’t get frustrated and eventually end up wanting to kill everyone in six neighboring counties because I’ve somehow managed to screw up installing my water softener and now I have no water in the house and I’ll have to call in a professional anyway, and until he or she arrives I’ll be marinating in my own inadequacies. Because, yeah, that’s fun. The downside to working with competent people, if you want to call it a downside, is that competent people very often cost something — usually money, but sometimes something more subtle than simply cash on the barrelhead. What I’ve learned over time is that the benefit one receives from working with competent people (or having them work for you) often compensates you just fine. If it doesn’t that’s something to factor in for the next time. It may also be the case that sometimes you don’t have the option of getting to work with competent people or having them work for you. And that is what it is; you work with what you have to work with. But if you have the option, I think it’s the way to go. So, yes: I can’t do everything. I don’t want to do everything. And the things I can’t do, I want people who are good at those things to do them for me. And when they do, here’s what I say: Thank you. And, will you take a personal check. A very cute video by Kina Grannis will perhaps satisfy your stop-motion music video jones.